Products that belong in your summer bag! 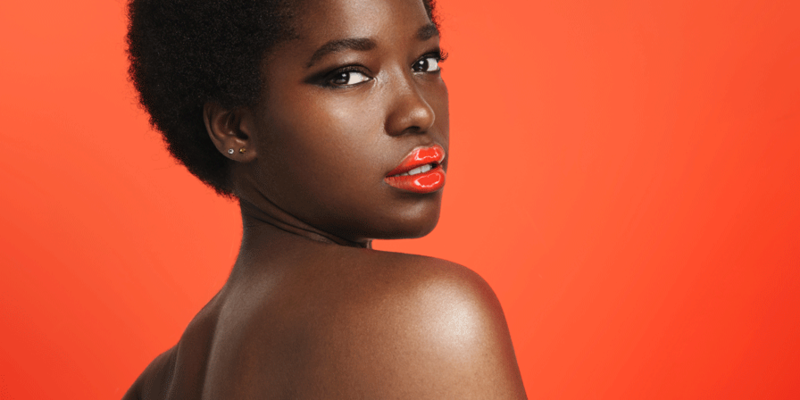 At last, it’s time for short-shorts, swimsuits, and hot summer days, also known as the most perfect time of the year, which means it’s also time to try out new beauty trends. Promising a perfect canvas to apply your makeup, their primer uses adaptive silicone to hydrate and mattify. IGK Blocked Water-Resistant Hair Shield - Protect your hair from damage and color fading due to water, wind, sweat, and UV rays. Acqua Di Fiori introduces a new chapter to the world of Gucci Bloom.